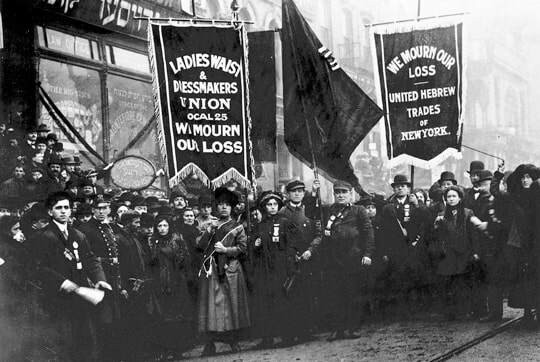 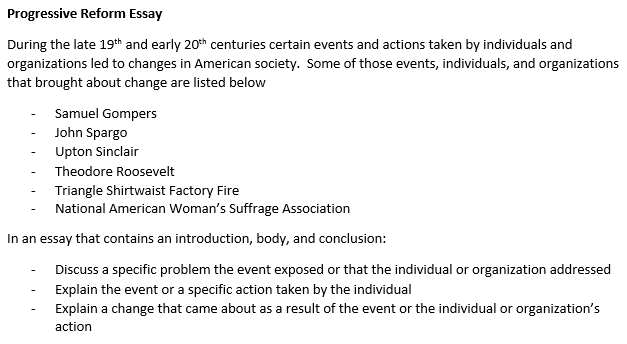 What was the best approach for women to use in advancing social reform during the late 19th and early 20th centuries? 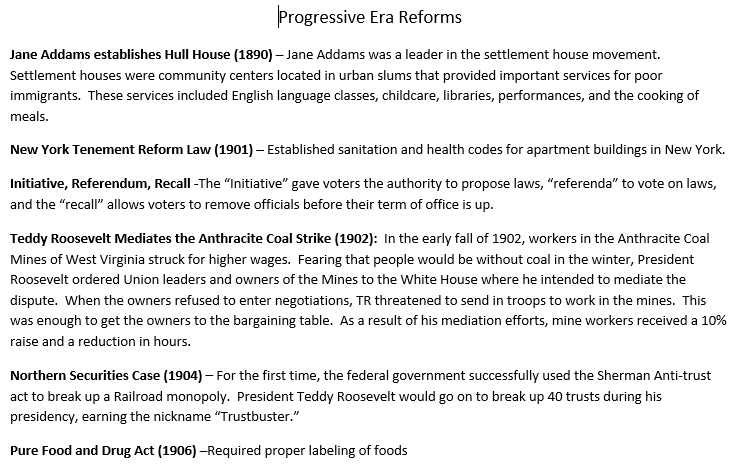 How did writers during the Progressive era help spur political reform? 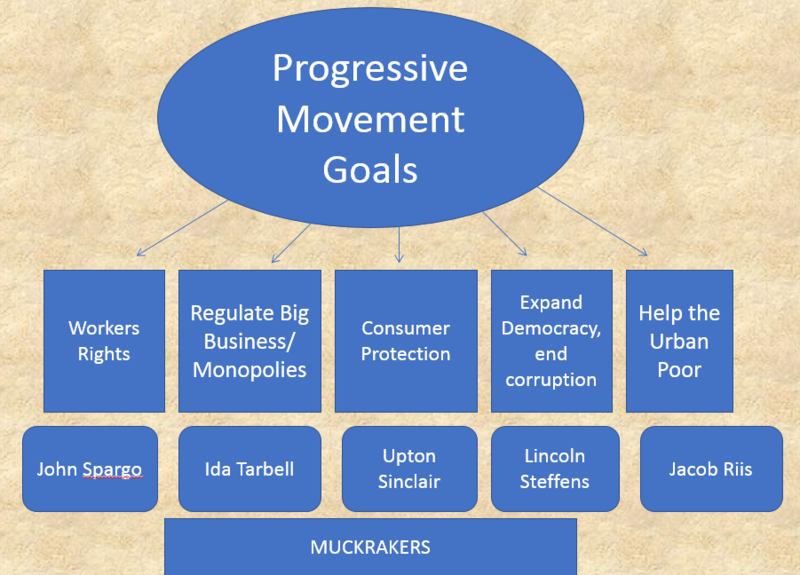 How did Progressivism represent a change in how Americans viewed the role of government? 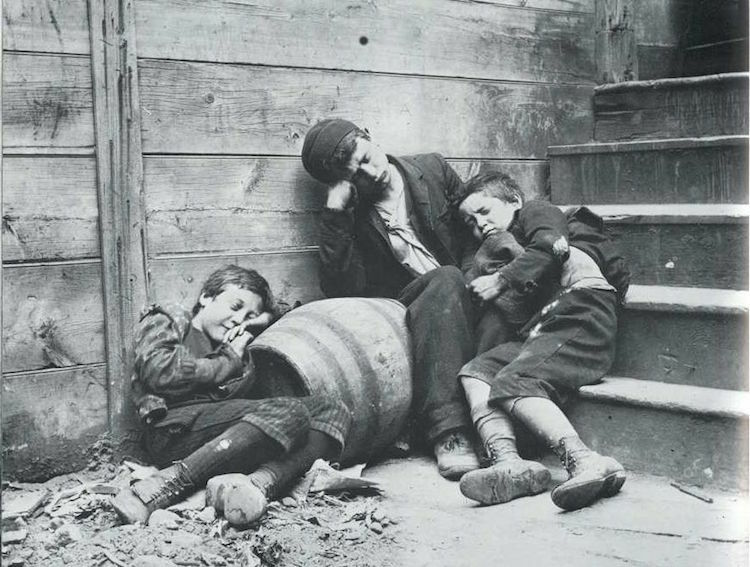 What were the challenges facing American cities during the late 19th century?